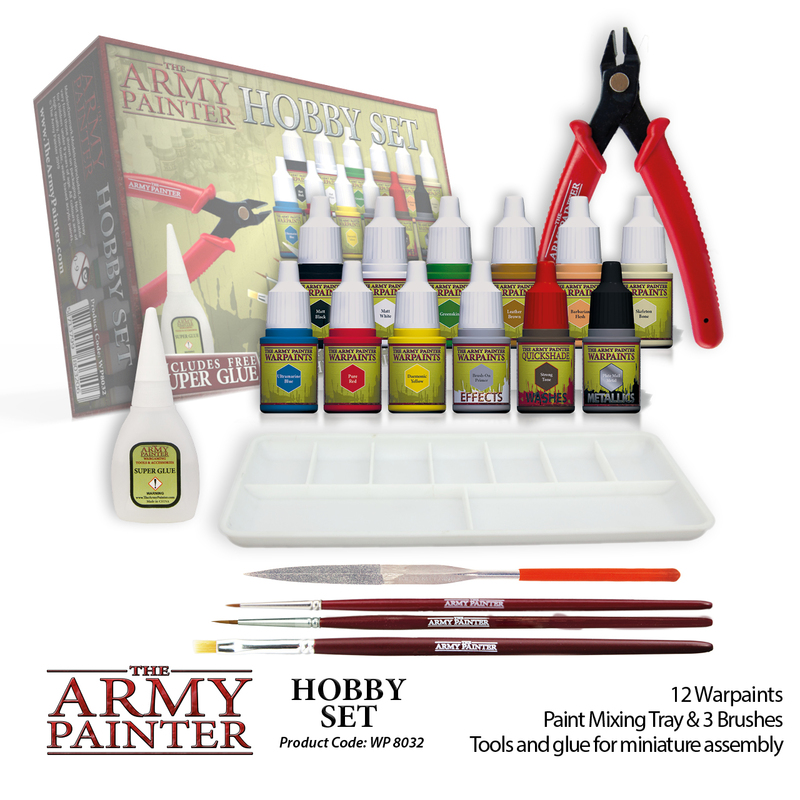 The Army Painter produce a couple of licensed paint sets, specifically assorted for board games like Zombicide or tabletop games like Runewars and Kings of War, amongst others. All of these sets feature the same paints as in The Army Painter's Warpaints range, however under different, game-specific names, and in smaller bottles. Regular Warpaints come in 18 ml dropper bottles, while "Nolzur's Marvelous Pigments", as the range is dubbed, come in cute 12 ml dropper bottles. The renaming might be a bit confusing honestly, especially if you run out of paint and want to pick up a replacement. 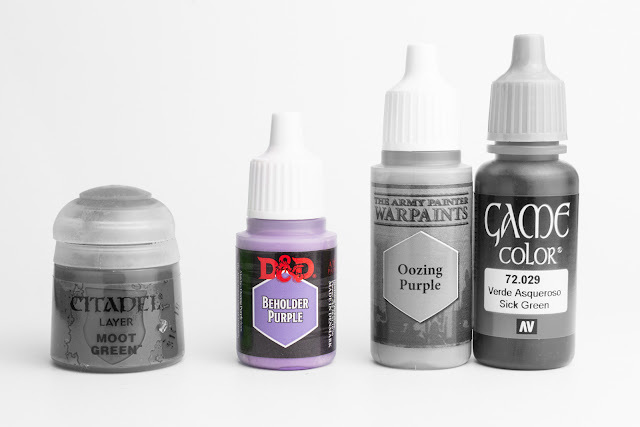 Fortunately, The Army Painter compiled a comparison chart for all their licensed paint set (download here) and another specifically for the Dungeons & Dragons range (download here). I verified the chart and it's accurate – the licensed paints are indeed exactly the same colours as their counterparts in the core Warpaints range. 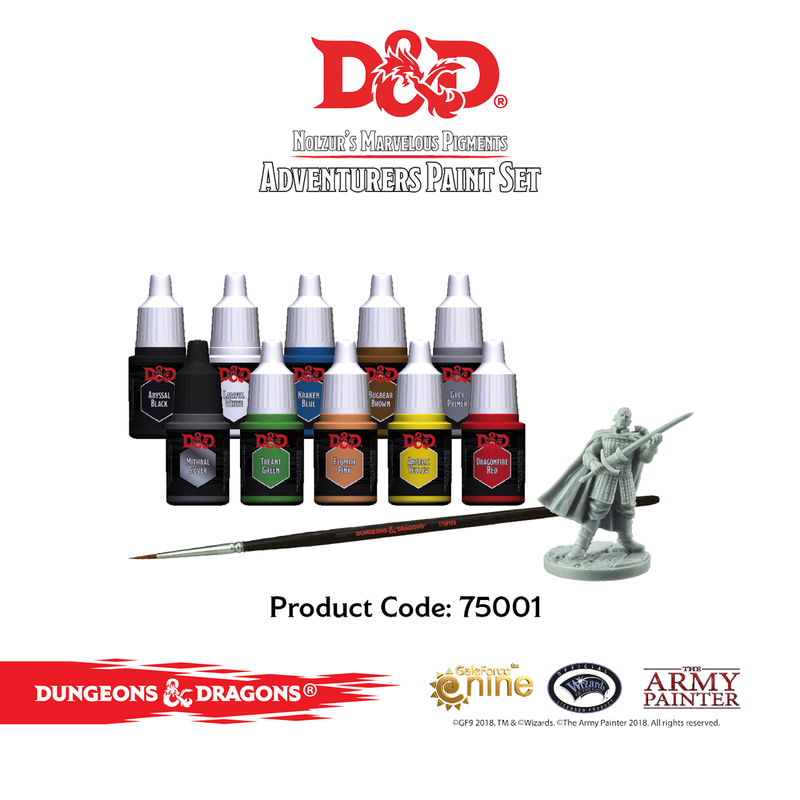 The Dungeons & Dragons range also features four original paints that aren't a part of the core Warpaints range: Purple Worm, Goblin Skin, Otyugh Brown, and Grung Green. These are included in the Monsters paint set and also available separately at The Army Painter. In this review, we'll take a general look at the contents of the Dungeons & Dragons paint sets but won't go into too much detail regarding the properties of The Army Painter's Warpaints, as we already reviewed the complete Warpaints range here and here. Please refer to these reviews and The Army Painter's conversion chart if you want to learn more about specific colours. This is your standard starter set, containing ten 12 ml paints, a brush and a miniature. The paint selection includes a grey primer paint, a metallic silver, and all your basic "must-have" primary and secondary colours. The only thing I'm missing would be a wash paint. The included miniature represents Minsc & Boo, is human-sized and cast in a resin/restic type of material. It comes pre-assembled, so you don't need any tools and can start painting straight away, which is a plus for beginners. 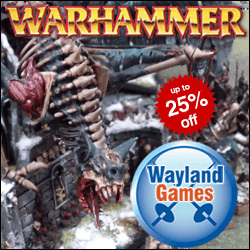 There is not much painting advice in the box, just two product leaflets for the D&D and The Army Painter range, but there is a whole section for Dungeons & Dragons on The Army Painter's website with helpful tutorials and videos for the starter set miniatures and some others. Let's take a look at the value. The RRP is 22.50 €, considering the miniature is free and a similar brush from The Army Painter is 3.50 €, you are paying 19 € for 120 ml of paint (0.158 €/ml). Regular Warpaints are 0.138 €/ml, so you need to factor in the miniature and the license here. Alternatively, I can also recommend The Army Painter's Hobby Starter set. The RRP is 45 €, but it comes with twelve 12 ml Warpaints (including a wash), three brushes, as well as a file, a palette, clippers and some super glue. This set is designed to complement the Adventurers set. 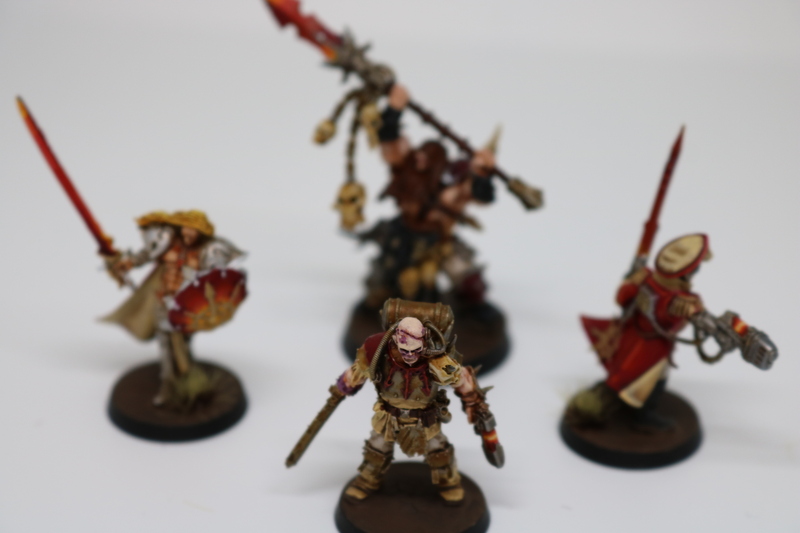 The selection of 36 paints features more interesting secondary and tertiary colours, including three metallic paints, three washes, and a blood effect paint. The included Owlbear miniature is a quite large and hefty model. Like Minsc & Boo, it comes pre-assembled in a resin/restic material. 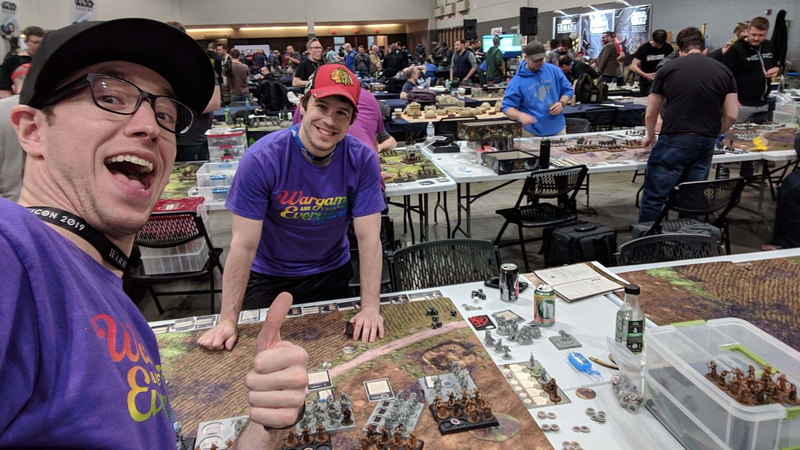 Purple Worm: A medium violet colour that is in between Alien Purple from the core Warpaints range and Beholder Purple (Oozing Purple in the core range). It's similar to GW Genestealer Purple but a nuance cooler. Recommended highlight colour: Beholder Purple (Oozing Purple on the Warpaints core range). Goblin Skin: A light warm ochre colour, very similar to Troll Claws from the core range. My recommended highlight colour: Fair Skin or Corpse Pale from the Warpaints core range. Otyugh Brown: Another light warm ochre colour, it's quite similar to Goblin Skin but a nuance less yellowish – see the picture below. Similar to GW Ungor Flesh. Could also make for a light caucasian tanned skin. My recommended highlight colour: Fair Skin or Corpse Pale from the Warpaints core range. Grung Green: A very light green that doesn't lean too much on the yellow side, quite similar to Kraken Skin from the core range, but a nuance warmer. It's more vibrant than it appears on the colour swatch. A nice colour for highlighting Green Flame (Jungle Green from the core range) or GW Moot Green. Value-wise, we look at 36 12 ml Warpaints at an RRP of 69.99 €, which, assuming the model is free, translates to 0.162 €/ml. Regular Warpaints are 2.50 € for 18 ml (0.138 €/ml), while the four original D&D Warpaints that are sold separetly are priced at 2.25 € for 12 ml (0,187 €/ml). So, not too bad considering you get a large Owlbear model on top. 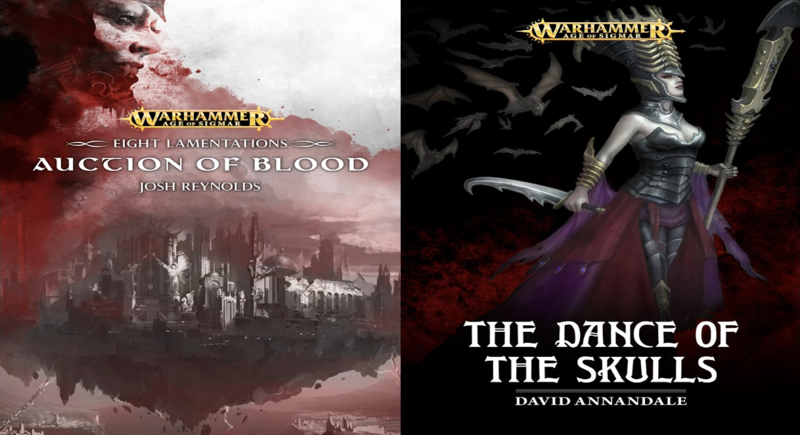 The Army Painter's Dungeons & Dragons starter sets are a great entry point to the hobby. 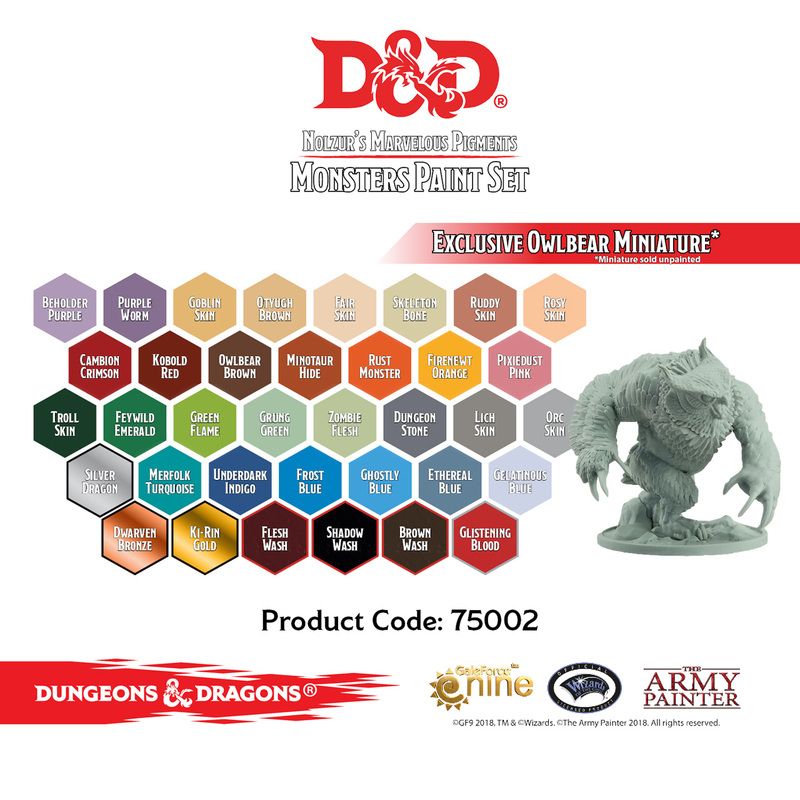 It really makes sense to include more colours but in smaller sizes, as you won't paint whole armies of D&D miniatures, but a variety of creatures and heroes. 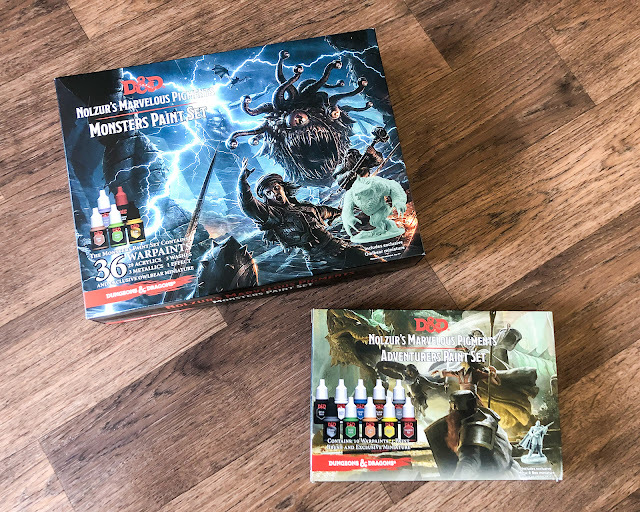 Therefore, the Monsters Paint Set in particular will appeal to hobby veterans and non D&D players, too, as it provides you with a sizeable selection of Warpaints. As we pointed out in earlier reviews, The Army Painter's Warpaints is a high quality miniature paint range at a very competative price. The colours in the D&D sets are exactly the same as in the core range only renamed, so you can easily make the transition if you ran out of a specific paint.